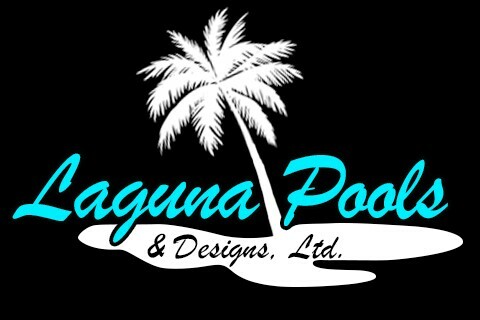 Welcome to Laguna Pools & Designs, your premier pool design, construction, renovation and service firm serving Houston, Katy and the surrounding areas. From new pool construction to weekly pool maintenance, Laguna Pools is your one-stop solution for all of your pool care needs. Since 1973, we've dedicated ourselves to providing clients with unique pool and spa designs, providing superior customer services and one-on-one attention unmatched by the competition.